Stay connected to friends and family. Location Sharing keeps everyone on the same page-and the same map. Hum lets you create custom groups, like family or friends, and choose which ones to share your location with. You can send ETAs to the group so they know when you’ll arrive, and you can receive Check-in Alerts from them when they’re close to a designated location. 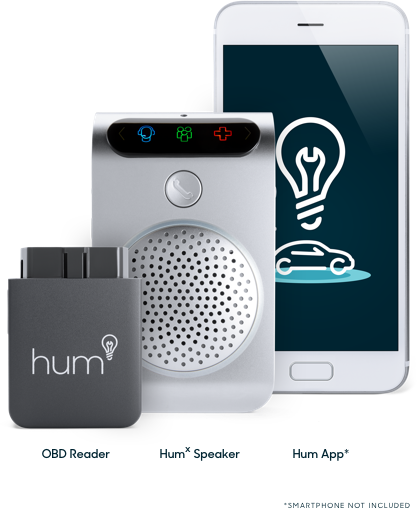 Hum lets you send ETAs so your friends and loved ones know when you'll arrive. You can even set check-ins to stay in touch with your family members, giving everyone a little more peace of mind. Whether it's family, friends, or even coworkers, Hum lets you create custom groups for location sharing. So you can make sure those who need to know your location stay in-the-know. I’ve had Hum a couple months and I love the car information and location on it. You can join or create your own groups to share locations and stay connected while you’re out and about. Choose which groups you want to share your location with at any time, which is based on the location of your phone. You can also send ETAs to your groups so they know when you’ll arrive, and set check-in alerts to notify you when members of a group come and go from a destination. What is the difference between Location Sharing and Vehicle Location? 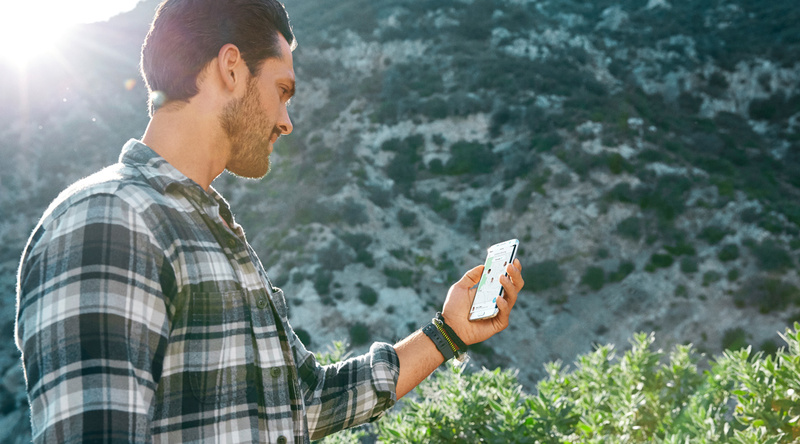 Location Sharing is based on the location of your phone. Vehicle Location is based on the location of your OBD (On-Board Diagnostics) Reader, which is connected to your vehicle. Who can see my location when I use Location Sharing? Only people in your group. You can control whether you turn on and off sharing your own location. Everyone in your group will be notified when someone else joins the group. Can I see the location of other people in my group without sharing my location? Yes, you can choose to disable Location Sharing for either a specific group or all of the groups from the Hum app. Under Location Sharing go to Manage Sharing and change your location preferences. Find the Hum that's best for you!